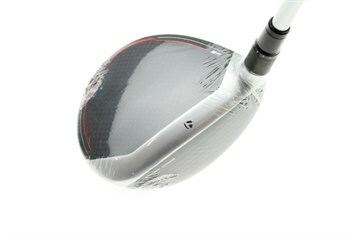 Bid on a Taylor Made M5 Wood with Stiff Graphite Tensei CK Orange 65 shaft 15.0 degree loft. 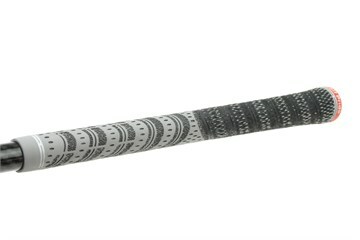 HEADCOVERS: If a headcover appears in the photos above then this club comes with the manufacturer’s matching head cover. If not we will supply a plain black fairway head cover free of charge. 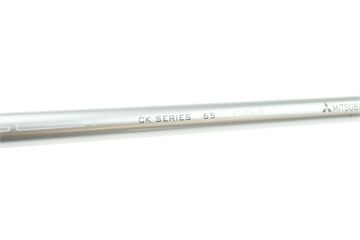 WRENCHES: This club will NOT come with the manufacturers wrench for making adjustments. 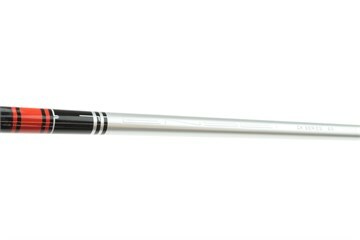 TWIST FACE™: TaylorMade's revolutionary Twist Face technology features a corrective face angle on off-center hits, engineered to reduce side spin and deliver straighter shots when the impat is in a common mis-hit location. 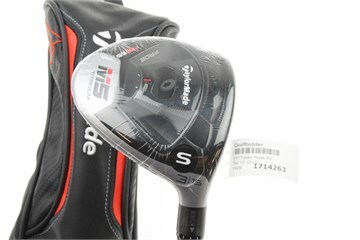 BETTER MATERIALS FOR DISTANCE: The TaylorMade M5 fairway wood features a titanium face and body, 6-layer carbon crown, and a massive stainless steel movable sole weight for maximum adjustability. NEXT-GEN ADJUSTABILITY: The stainless steel sole weight weighs in at 65g (>30% of total head weight) for draw/fade adjustability with no impact on turf interaction thanks to seamless sole contouring.